Locally sourced ingredients, creating food made with love by Amanda in Brigg. From delicious sandwiches to sumptious cakes and fresh scones, come, relax and enjoy! We bake daily and so there is always a selection of freshly baked goodies to choose from. 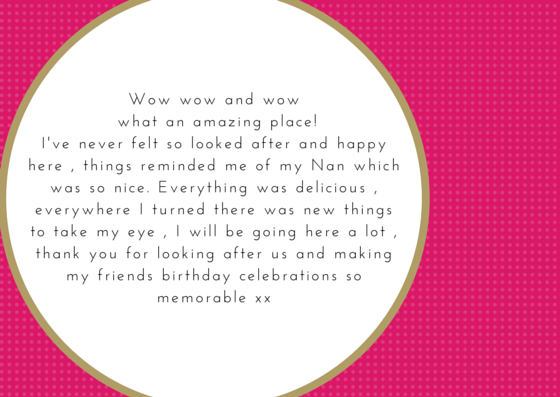 Just ask us when you visit and we'll let you know what we have! All served with side salad & home made coleslaw or piper's crisps. 4 finger sandwiches per person of two flavours ~ 2 scones with clotted cream and jam ~ A piece of cake ~ Unlimited tea or coffee. Root Beer. Ginger Beer, Cloudy lemonade, Coca-Cola, Diet Coke or Dandelion & Burdock. 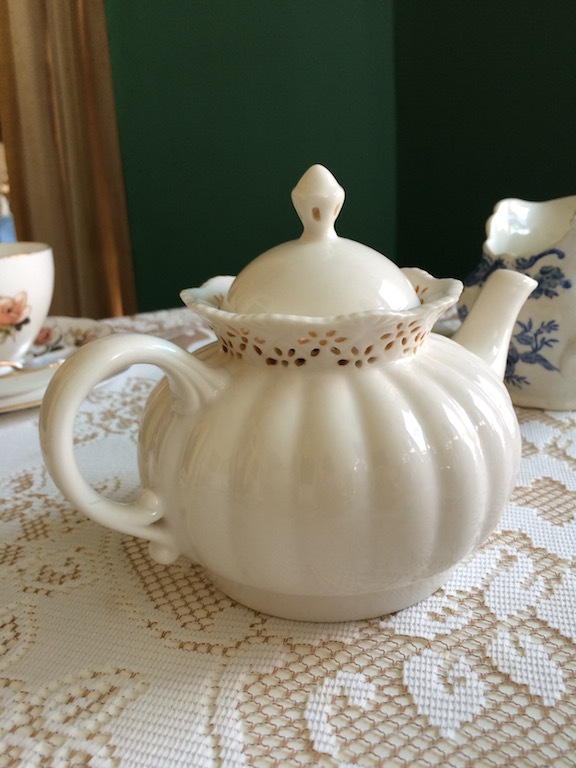 Located in Brigg, North Lincolnshire, Shipley's Curiositeas is one fine vintage Tearoom! 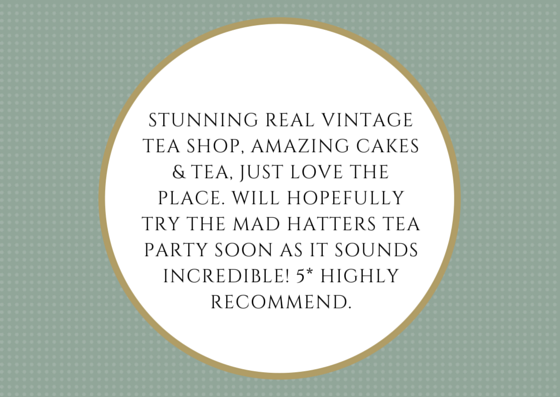 A vintage tearoom serving mouthwatering afternoon teas, cakes and sweet treats. 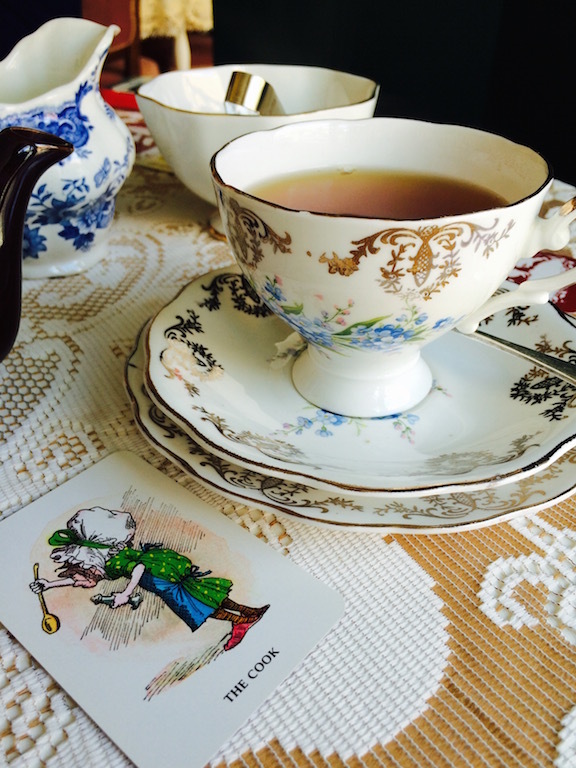 We also provide Mad Hatter's tea parties for adults and children..